We are the low-price senior-citizen and handicapped transportation leader in Central and Southern Tier New York State. We don’t just pick you up and take you from Point A to Point B; in actuality, our drivers assume direct responsibility for taking care of all our passengers’ traveling needs with the professionalism, caring and teamwork that is so welcome but unusual today. Keeping our riders healthy and safe are our top priorities; we clean between rides and have a rigorous third-party designed driver safety program. 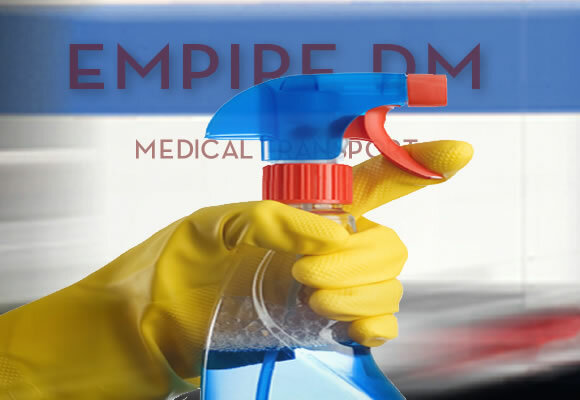 Empire DM, Inc., is for everyone that needs the services of a taxi and non-emergency medical transport in one. We have served the needs of the disabled and elderly for over 30 years with the value, service and customer satisfaction that is the highest in the industry. One look at our Testimonials Webpage will clearly compel you to call us for your next outing! 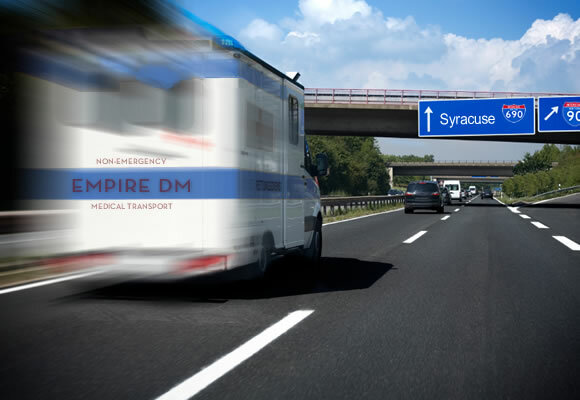 Empire DM Non-Emergency Medical Transportation has received recommendation letters and endorsements from the largest healthcare facilities in New York State. Furthermore, hundreds of people like you have written in to provide their own tributes and testimonials to the level of service, cleanliness and professionalism we serve our customers with every day of the year. Empire DM, Inc., is currently certified as a Woman Owned Business Enterprise by the Office of Minority/Women Owned Businesses and Community Relations under the auspices of the Office of General Services in New York State. As such, we are in the unique position in the New York Medical Transportation field to help your facility with the best services and prices in the industry. If you are a hospital or care facility please contact us to facilitate your contracted non-emergency medical transportation needs.